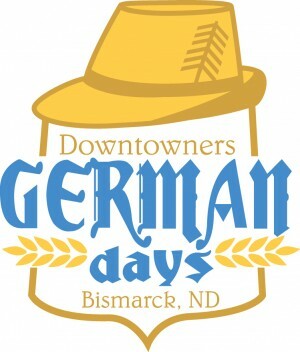 5th Annual Downtowners German Days presented by Volkswagen of Bismarck TBA 2019 in Downtown Bismarck! Join us in the heart of the city to celebrate Bismarck’s German culture with authentic music, beer, activities, and of course -food! Bismarck was originally named “Edwinton” when it was first settled in 1872. In an effort to attract German settlers to the area, the town was renamed Bismarck after German Chancellor Otto Von Bismarck. Germans and Germans From Russia, started arriving in the area and quickly became one of the biggest ethnic groups. German Days will be a celebration of those two groups of Germans, their heritage and traditions that still live on today. We’re looking for German food and craft vendors for our inaugural show, contact us if you are interested or download the applications below. Vendor Applications, Entertainment Lineup and more at the Downtowners German Days website! The Downtowners of Bismarck host an annual event called German Days in Downtown Bismarck. German Days will be a celebration of all things German, including German and Germans from Russia music, food and beer. Kinderfest will feature German storytelling, fairytales and activities for kids. Staging will be set for authentic live entertainment including polka music, clogging, oom-pah music and activities. Authentic German-styled beer will served along with traditional foods. The community is encouraged to get in the spirit of Bismarck’s and North Dakota’s German heritage by wearing traditional German clothing such as lederhosen, dirndls, or other German celebratory garb as well as dance the polka. Steins, clothing and other German items featuring Bismarck’s German Days will be available for purchase at the event. The location of German Days will be the Depot parking lot along Main Ave between 4th and 5th Streets. Access to Fiesta Villa Mexican Restaurant will remain open using the public sidewalks. Hours of the event will be approximately Thursday 5pm-10pm, Fri & Sat 11am-11pm. Downtowners staff are hoping to expand the event in future years and make it a flagship German celebration in Bismarck. 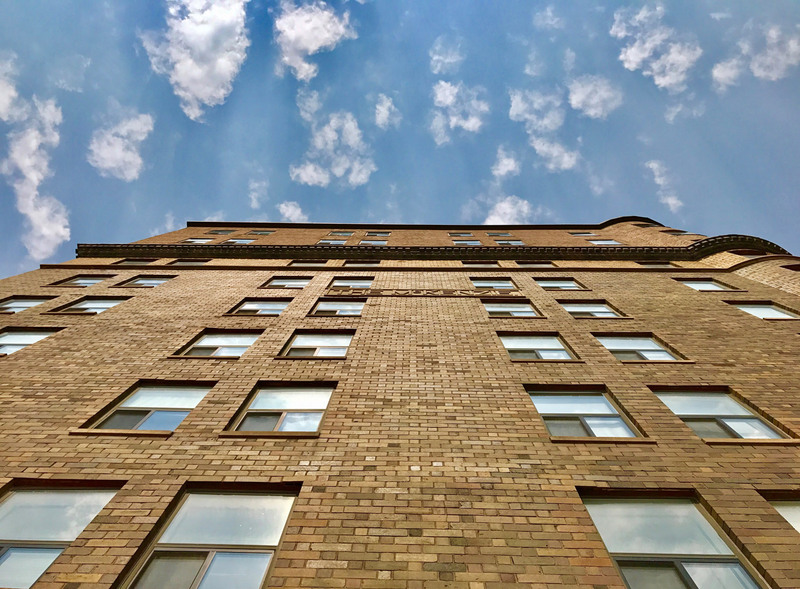 Bismarck was originally named Edwinton in 1872, however railroad leaders changed the city name to Bismarck in 1873, honoring German Chancellor Otto Von Bismarck in an effort to attract German settlers to the area. German is currently the top ancestry of residents in Bismarck.